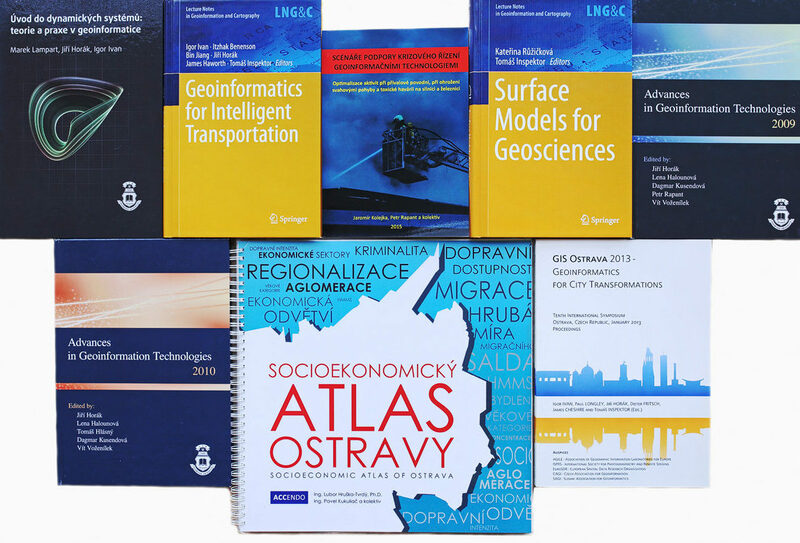 The Department of Geoinformatics is part of the Faculty of Mining and Geology, VŠB – Technical University of Ostrava. We offer scientific collaboration in the field of Unmanned Air Vehicles (UAV, drone). 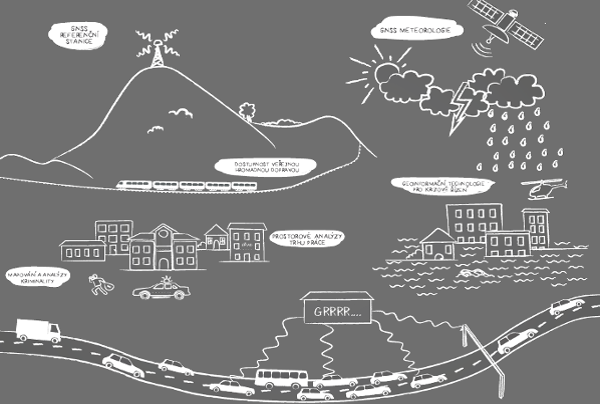 Join us and present your research at GIS Ostrava 2019 – Smart City, Smart Region! 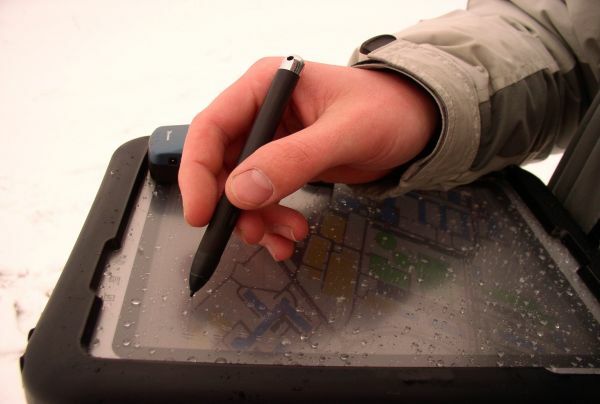 Are you interested in studying Geoinformatics and becoming a “GIS guy”? We make active use of modern equipment in teaching and research. 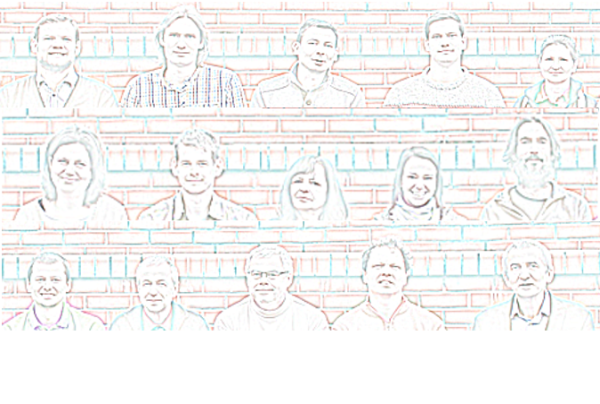 An overview of the involvement of staff in research activities. 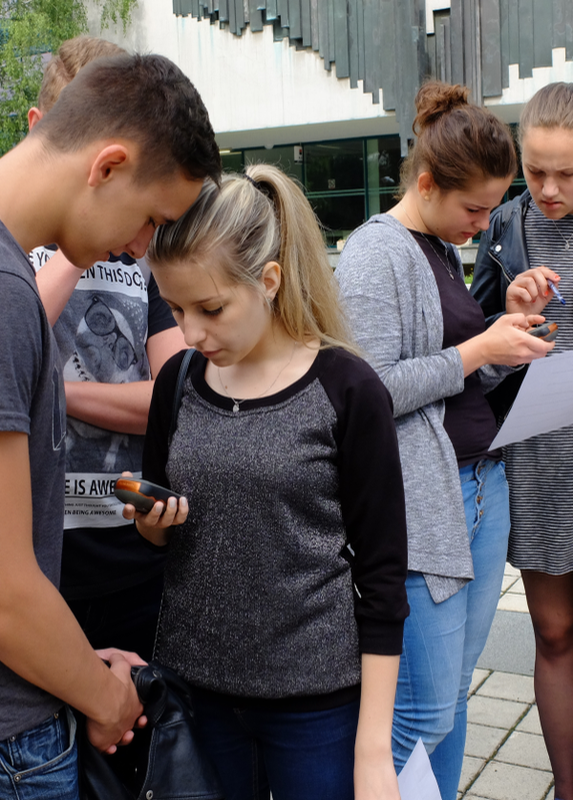 We have long collaborated with secondary schools in the popularization of the Geoinformatics. If interested feel free to contact us. Study with us! Study Geoinformatics!